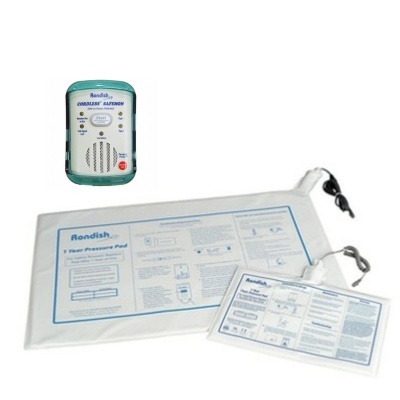 The Rondish Bed and Chair Nurse Call Kit has everything a care home needs to monitor the movements of a patient and be alerted when they move from a bed or a chair. Monitoring the activities of loved ones can be hard, especially if they are prone to wandering. Not only could they become lost, but disorientated, distressed and even suffer from a fall or accident if they are unsteady on their feet. This is not the type of reputation that a care home wishes to have. 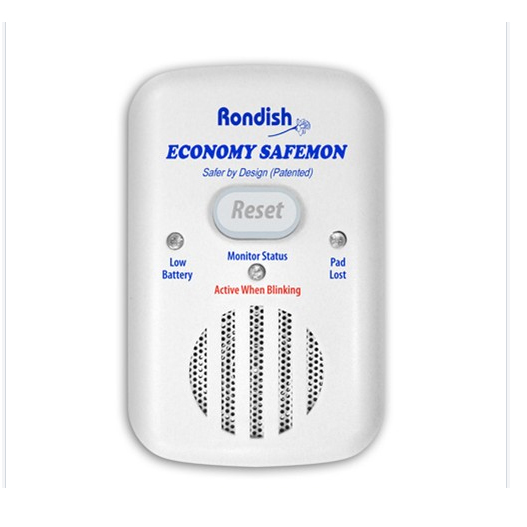 With the Rondish Bed and Chair Nurse Call Alarm Kit, this problem can be overcome. 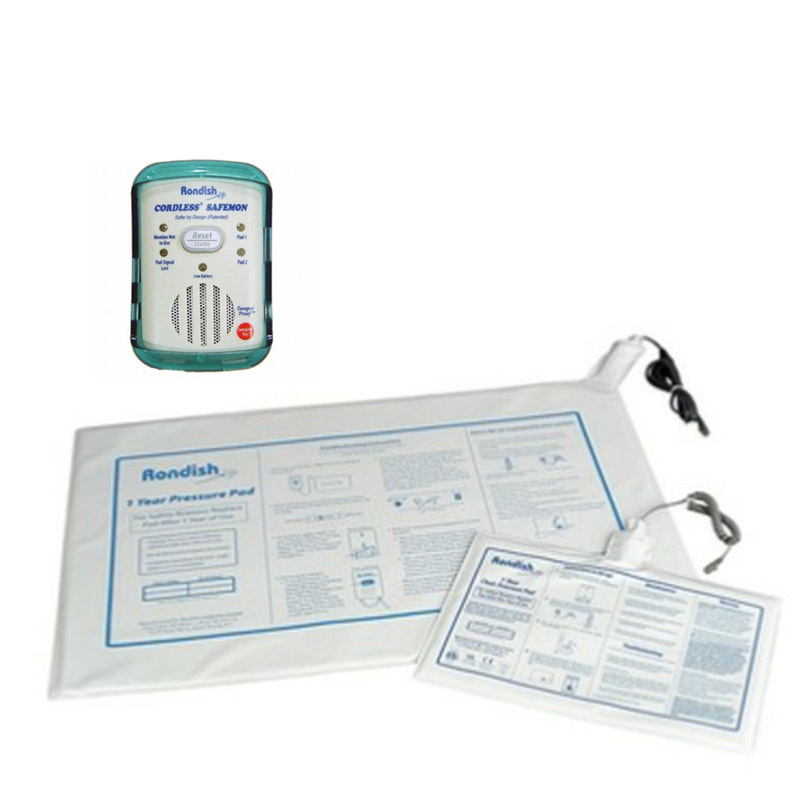 Complete with an alarm pager, a bed and chair sensor mat and a lead to connect the alarm to a pre-existing nurse call system, nurses can easily monitor the movements of the individuals, even if they are not in the room with them. 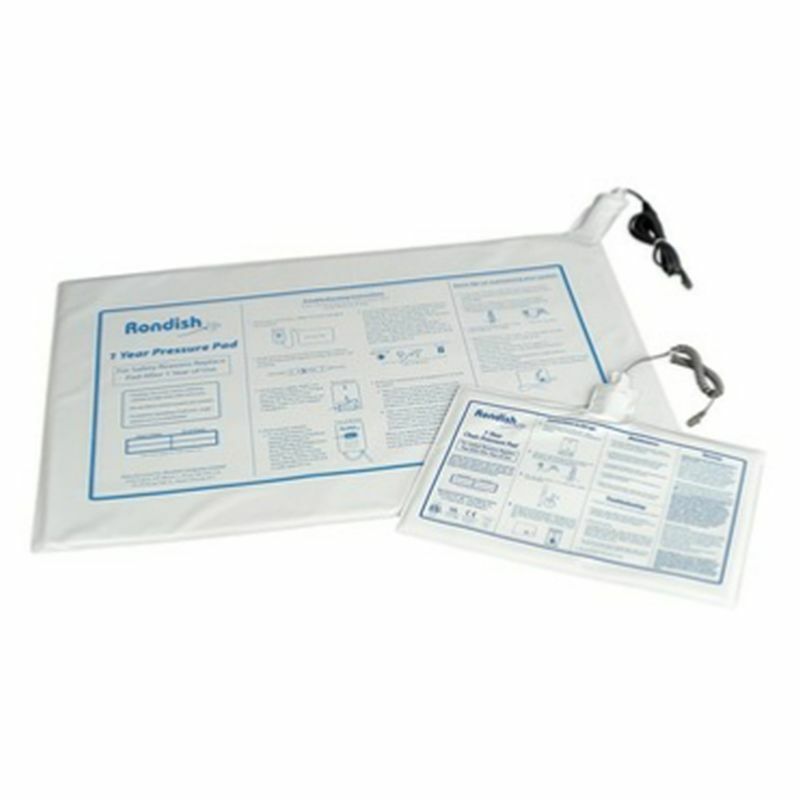 The Rondish Bed and Chair Nurse Call Alarm Kit is made of up components that allow you to monitor the patient. 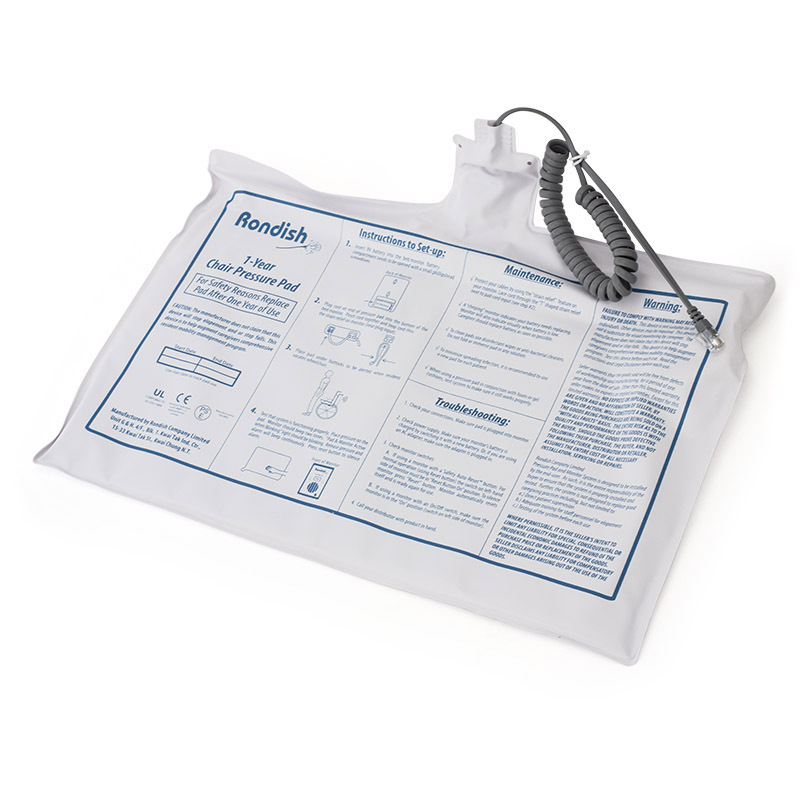 The bed and chair alarms plug into the monitor and when weight is lifted from the sensor mat, an alarm is sent. This alarm continues to sound until it has been reset. The kit is designed to connect to more nurse call systems, making it ideal for use in a care home environment. When connected, the integral alarm in the pager can be silenced as the nurse call system will sound the alarm instead. Containing everything you need to monitor the movements of a loved one, the kit can be set up and ready to use in seconds. This is a full kit. 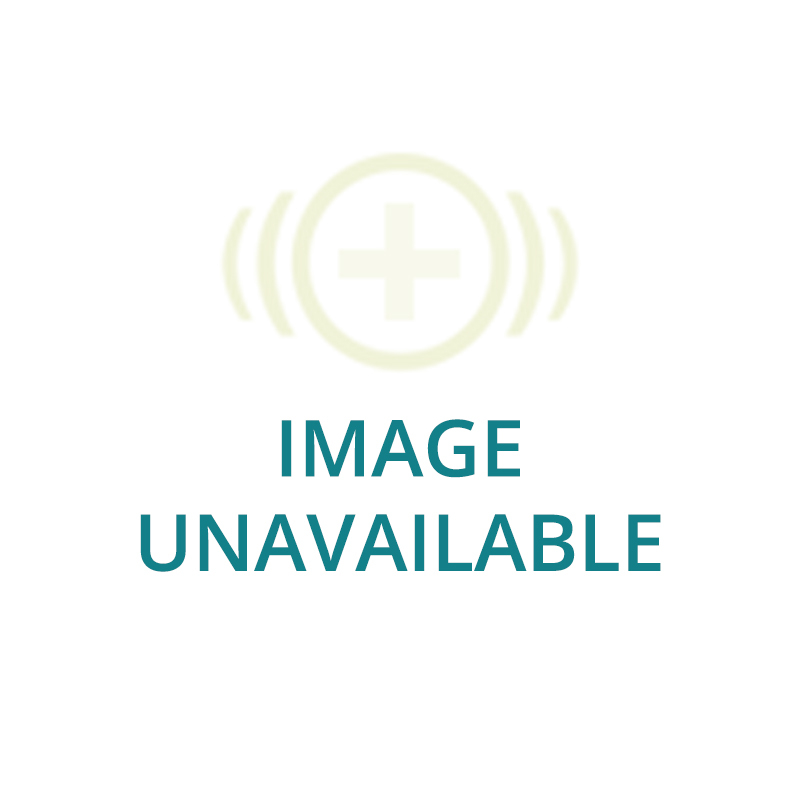 The components can be purchased separately if required. These sensors are only compatible with this kit and should not be used with other kits.